Your new home may be the biggest investment you ever make. Why not have the peace of mind beforehand? We offer a thorough home inspection for both buyers & sellers. 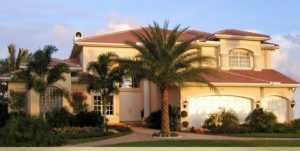 The home inspection covers the visible, accessible mechanical, structural, plumbing and electrical systems including roof, grading, drainage and many other items. Insurance Companies may also require a Wind Mitigation & a 4 Point Inspection. Many insurance companies will offer discounts on your homeowners insurance premiums. 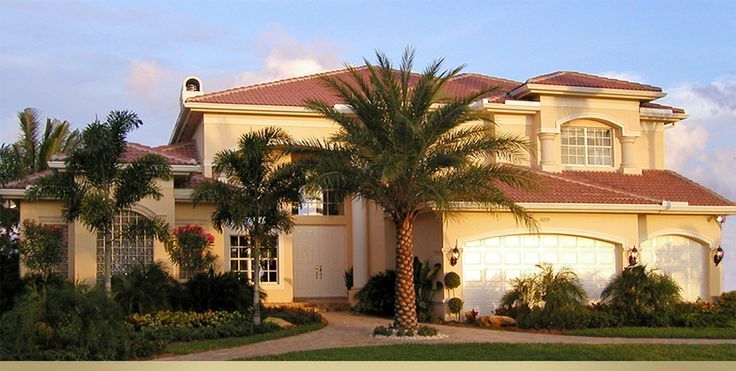 No home too small or too big; we service Private houses, Condos, Villas & Townhouses. Having a home inspection will ease your stress and give you the information you need.